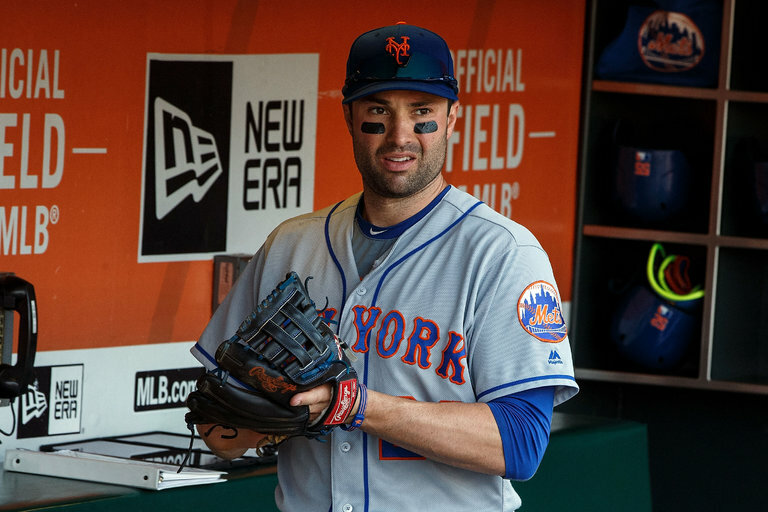 Quotes- Walker on coming to the Mets: "It's an exciting opportunity obviously with the success that the Mets have had this past year. I'm really excited about the opportunity. Obviously there's mixed emotions, being a born and bred Pittsburgher and obviously not knowing any other organization. 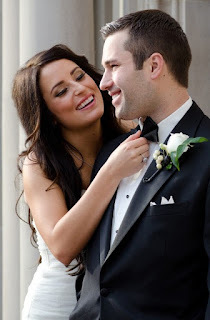 It's definitely been a whirlwind day and something that my wife Niki and I, who's also from the same area that I'm from in Pittsburgh, are obviously dealing with all the emotions that are coming with what's going to go on with this new life that we're about to embark on. " 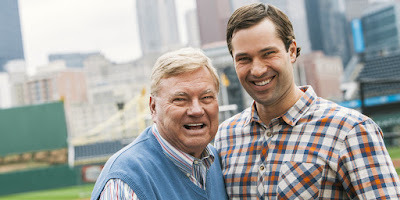 Neil Martin Walker was born September 10th 1985 in Pittsburgh, Pennsylvania. As a kid he was Pirates fan of course, sitting at many games in the legendary Peanut Heaven section of Three Rivers Stadium. The six foot three, switch hitting second baseman began his career as a catcher. He approached both Penn State & University of Pittsburgh about playing football, nut they wanted him to put on 50 more pounds to be a tight end. In 2004 he was named the top high school catcher in the country for Baseball America's All American Team. 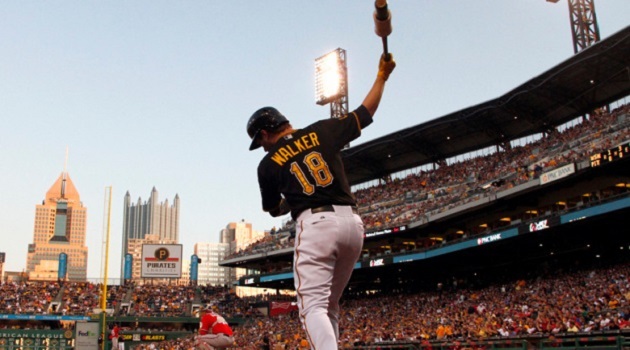 Walker was selected as a first round draft pick (11th pick overall) for the hometown Pittsburgh Pirates in 2004. After five years in the Pirates minor leagues, he was converted to a third baseman then a middle infielder. One of his Pirates heroes growing up was Pittsburgh legend Bill Mazeroski. He was lucky enough to be tutored by him in the Pirate organization as a coach. Walker debuted in the big leagues as a September call up in 2009 batting just .194 in 17 games. He was called up to the Pirates again in May 2010 & given the starting second baseman's job. He got off to a hot start batting .350 in his first ten games, hitting his first big league HR on June 1st, off the Cubs Ted Lilly. The HR ended up being the game winner in the 3-2 win. He played in 110 games on the year, hitting .296 with 12 HRs with 29 doubles & 66 RBIs making the 2010 Topps All Star Rookie Team. On Opening Day 2011, he hit a grand slam HR out completely out of Wrigley Field, maing him the first Pirate to hit a granny on Opening Day since Roberto Clemente in 1962. Walker's numbers would relatively stay the same over the next few years. For 2011 he had career highs in doubles (36) RBIs (83) and strike outs (112). His 8 sac flies were third best in the NL. With his glove he led all second baseman in put outs, double plays turned (108) & games played (108) while his .992 fielding % was second in the NL. 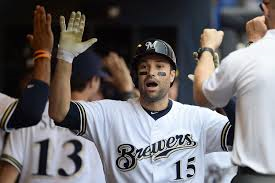 In 2013 he hit 16 HRs with 24 doubles 15 hit by pitches (3rd most in the NL) & a career low 53 RBIs batting .251. He helped the Pirates September pennant race by hitting 6 HRs over a nine game span that month. Post Season: In the NL Wild Card Game at PNC Park in Pittsburgh, he went 2-5 with an RBI double in the Pirates 6-2 win over the Cincinnati Reds. He then had a horrible NLCS going hitless (0-19) drawing two walks & striking out five times against the St. Louis Cardinals. On the defensive side he turned the second most double plays of all NL second baseman (88) & was in the top three in put outs, assists & fielding (.989%). 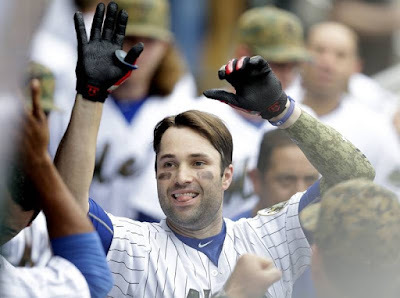 In 2014 he was once again the Opening Day hero hitting a walk off HR against Carlos Villanueva to beat the Chicago Cubs. The last Pirate to do that was Bob Bailey back in 1965. On April 14th, Walker made some more history when he and Gaby Sanchez, hit back-to-back home runs twice against the Cincinnati Reds. No Pirate duo had done that feat since Toby Atwell & Jerry Lynch in 1954. That year he passed Bill Mazeroski team record for most HRs by a second baseman (23). He had a good season hitting a career high 23 HRs with 24 doubles & 71 RBIs raising his average twenty points to .271. Post Season: In that years Wild Card game he went 0-4 in the Pirates loss to the San Francisco Giants. Once again the steady second baseman was in the top three in most of the leagues top defensive categories. In 2015 his numbers remained similar once again 16 HRs 146 hits 32 doubles 71 RBIs & a .269 batting average in 151 games. He also added 8 sac flies, 7th most in the league. On September 23rd, he helped the Pirates clinch their playoff spot as he had a career day, where he drove in six runs in a 13-7 Pirate win in Colorado. In 2015 defensively Walker was third in games (146) assists (418) fifth in fielding (.989) & double plays turned (103). 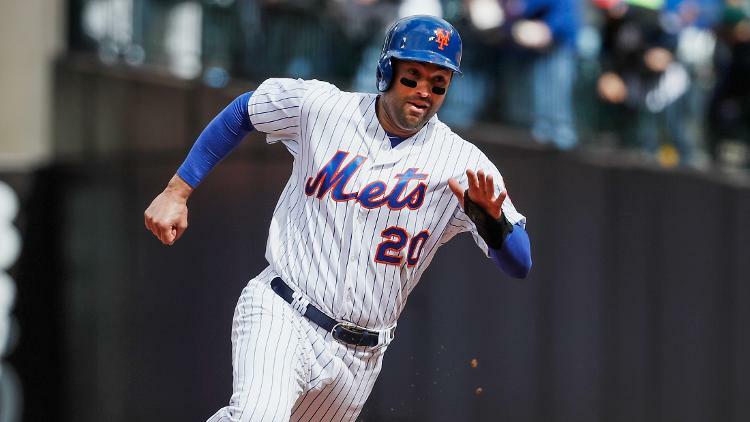 Walker arrived in New York replacing the Mets 2015 postseason hero Daniel Murphy at second base. 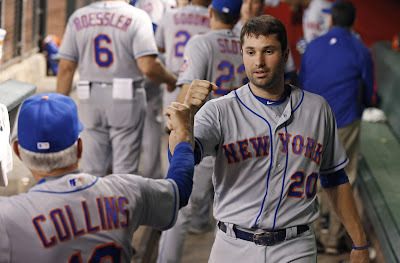 As Murphy moved on to the Washington Nats & had the best year of his career, Walker is doing a solid job with the Mets. At times Walker has been carrying a 2016 cast of Mets that always find trouble scoring runs. He & new Met shortstop Asdrbal Cabrera were fine additions to the Mets, making a solid defense up the middle as well as productive bats in the line up. All went well until Carrera went down with injury at the end of July. 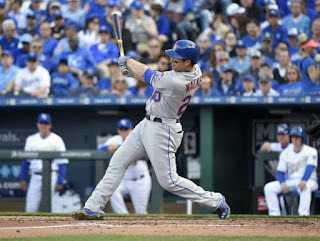 In the second game of the season facing the World Champion Royals in Kansas City, Walker helped the Mets & Noah Syndergaard with a solo HR in the Mets 2-1 win. Two more RBIs in the third game gave him five in the first five Mets games of 2016. From April 15th thru the 19th Walker hit five HRs, including a pair in an 11-1 Mets romp at Philadelphia. He closed out the month with three more HRs in thE last week of April during a Mets eight game win streak. He closed out April leading the club in HRs (9) RBIs (19) while batting .307. 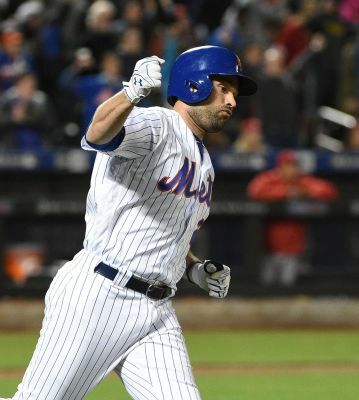 He cooled off in May but hit HRs in the last two games of the month including one in a 1-0 Matt Harvey win over Jose Quintana & the Chicago White Sox. In June he helped the Mets with a HR & three RBIs in a 6-4 win over the Pittsburgh Pirates. 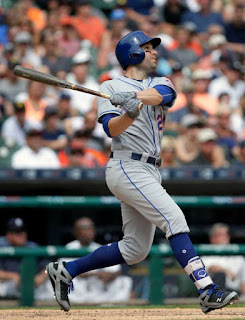 On July 31st, he hit had another three hit game, drove in four runs & hit his 17th HR of the year, leading the Mets to a 6-4 win over the Colorado Rockies. As Walker was struggling thru early summer his average would fall down to .237 by late July. 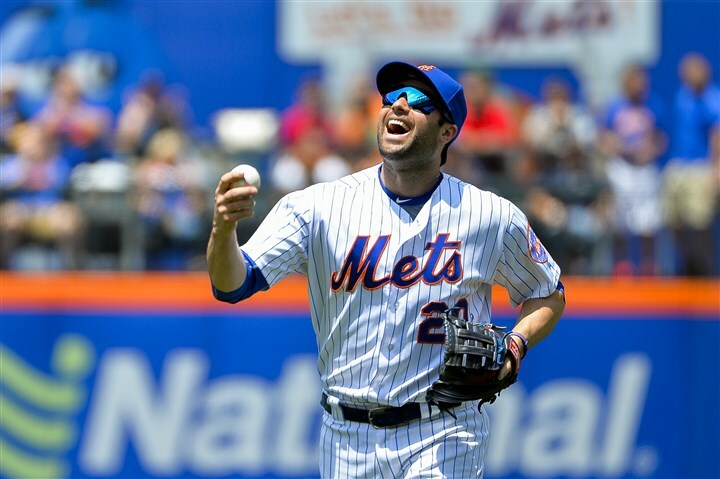 But on July 2nd, he hit a HR in the 1st inning and helped the Mets to a 4-3 win during a sweep of the Chicago Cubs. A three run HR in Philadelphia led the Mets to a 5-3 win & Walker now had eight RBIs in the first two weeks of July. By August he was hot again, having three, three hit games during a five game stretch. He then went on a nine game hit streak, hitting safely in 15 of 18 games, producing more than anyone in the unproductive line up. 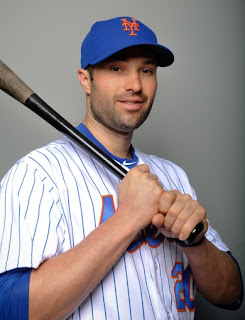 In the subway series he had a four hit game with a solo HR in the Mets 9-5 loss in the Bronx. ON August 7th he hit a two run HR against the Detroit Tigers helping in a 3-1 win during a bad Mets losing streak. He would hit his 20th HR in thee next game a loss to the Arizona d-backs at Citi Field. On August 14th7 15th he hit his 21st & 22nd HRs, and had gotten his average back up to .275. At the end of August he hit his 23rd HR & matched his season high with what seemed like a month to play. By late August he was leading the club in hits, as well as on base % & was second in HRs, RBIs, runs scored & slugging. 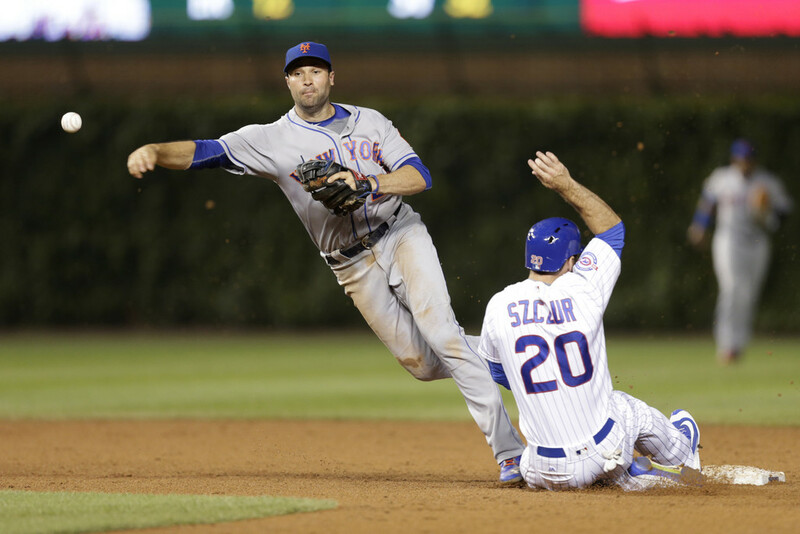 His defense had him in the leagues top four among second baseman in games, assists & put outs as well. But unfortunately for him & the Mets he went down with a season ending back injury that required surgery. His season was over as he now joined Lucas Duda & David Wright as 3/4's of the what was to be the Mets 2016 infield was gone due to back injuries. Walker ended his first year as a Met with 23 HRs 9 doubles 55 RBIs & a .282 batting average in 113 games played. On September 8th he had successful back surgery to repair the herniated disc. "The initial prognosis was to push through, but the more I did I was hurting the team and myself," Walker said at the time. "This was a very difficult decision. I want nothing more than to be on field." In 2017 Walker like the rest of the Mets struggled. His return from surgery had him battling to stay near .200 until the start of May. On May 12th & 13th he hot back to back HRs in games. On May 26th he hit a pair of HRs in an 8-1 Mets win in his old hometown of Pittsburgh beating the Pirates. In that game he drove in a season high four runs. He started out June with 3 HRs & five RBIs in the first two weeks but then went down with injury until the end of July. 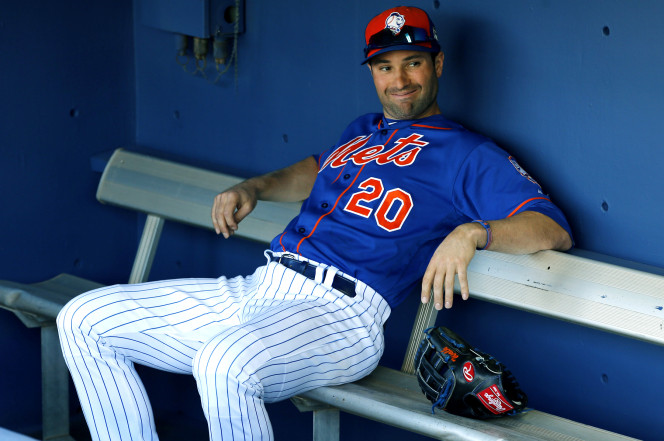 His return to the Mets was short as on August 11th he was traded to the Milwaukee Brewers for a player to be named later. In his nine year career (thru August 30 2017) he has 1033 hits with 127 HRs 198 doubles & 515 RBIs batting .273 with a .340 on base % in 1035 games. Personal: Walker was still living with his parents in his rookie season & did not move out until 2011. That year he married his girlfriend Niki. He is a strong Catholic & helped led an effort to provide a weekly Mass for his team mates & visiting players alike. Walker says that Mass services are an important part of his life because they "combat the negative qualities" found in living the lifestyle of a Major League Baseball player. Family: Walker's father Tom Walker was a major league pitcher from 1972-1977. On New Years Eve 1972 while playing Winter Ball with Roberto Clemente, he helped him load a plane carrying supplies for earthquake victims in Nicaragua.